Posted by Barbara Prime at 9:50 a.m.
August 5, 2013 at 1:21 a.m. The otter is great. 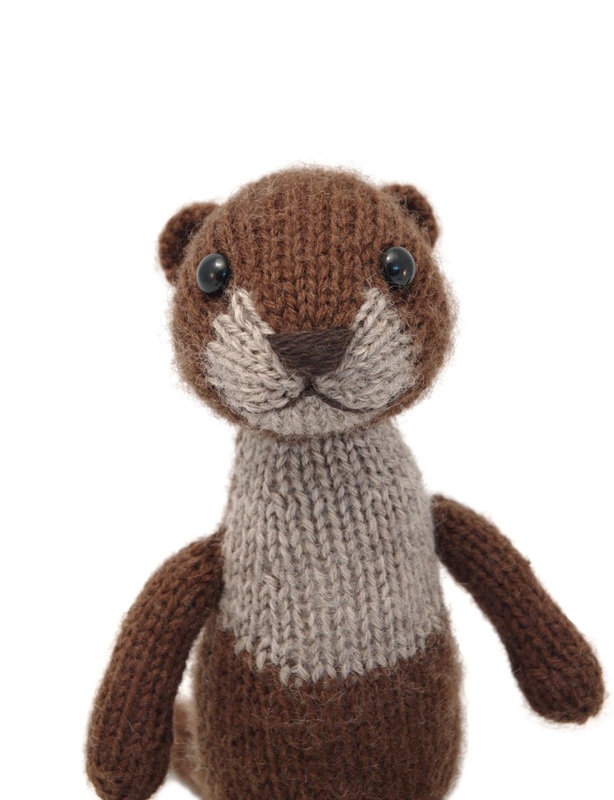 I have always dreamed of knitting some REDWALL characters and he'd be a perfect one. Thank you. Now we get to hunt for the mag here in Pennsylvania. August 6, 2013 at 9:18 a.m.